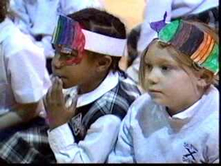 our school program is devoted to educating families and communities. 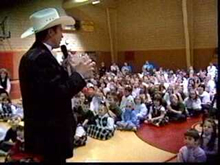 we believe in the benefits of having role models who are an example of honor, integrity, and self-control. 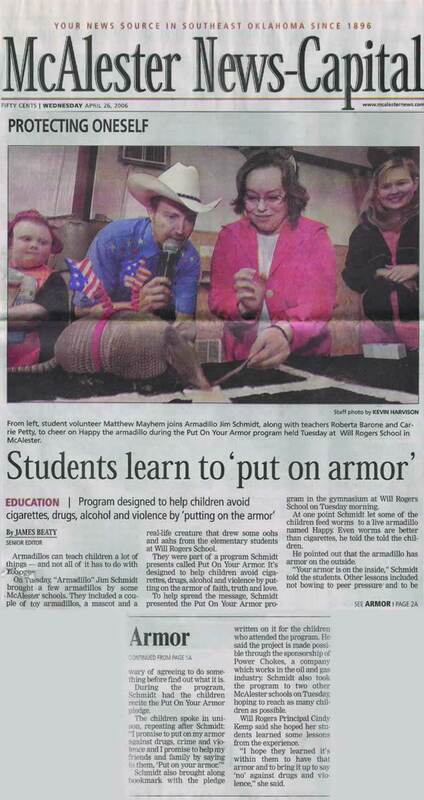 the "armor" program teaches awareness of the different types of tricks used to influence students, families, and communities into trying alcohol, tobacco, or other drugs. 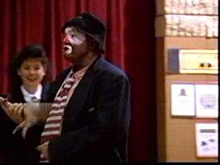 we let children know they are special! 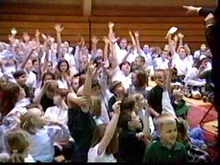 our television public service announcement is broadcast nationally. 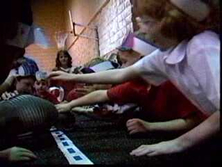 our pet armadillos are the armadillo rangers'™ teaching tool. 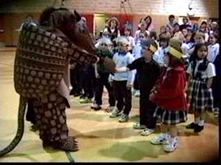 students participate in the armadillo derby.™ we teach about the lifestyle of the armadillo and the self defense it uses against predators. 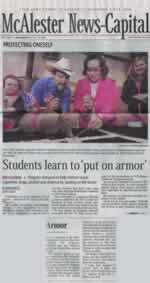 then we apply this to our audience and explain how they too can "armor" themselves, friends, and families against drugs, crime, and violence. put on your armor™ is fully insured. 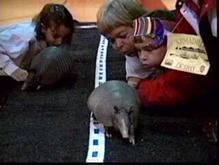 our pet armadillos are under veterinary care and licensed under the usda animal welfare act. 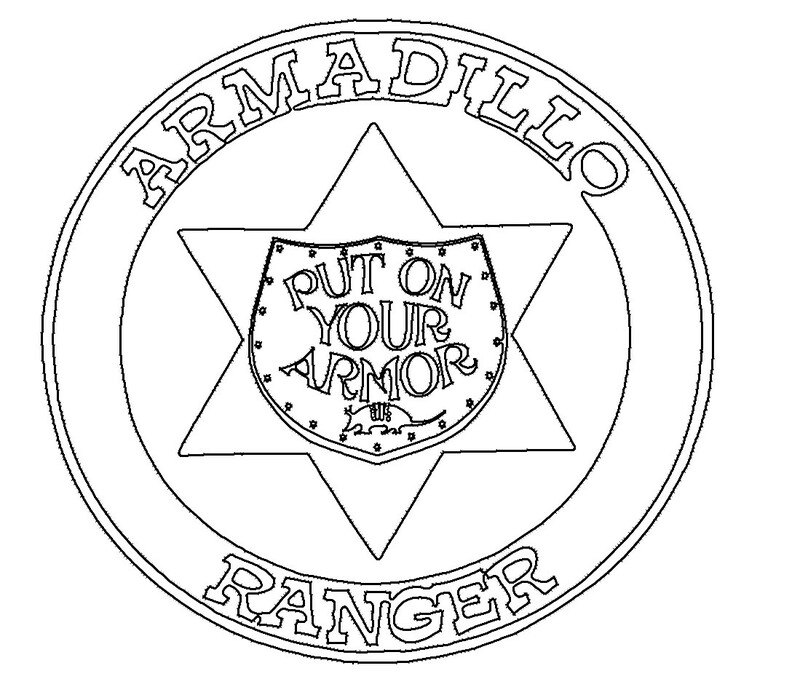 our armadillo rangers™ are professionally trained presenters who uphold our reputation of dependability and excellence! 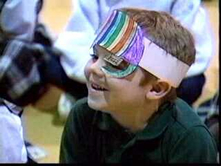 our theme: put on your armor because you're special! for an event at your school, call to reserve a date today!